To those of you that still use your Nintendo Wii, you may be interested to learn that Nintendo are ending video streaming services like Netflix and YouTube as of next year. Netflix has recently sent out an email to customers to say that the support of the Wii App as well as the service will be discontinued on Jan 31st 2019. 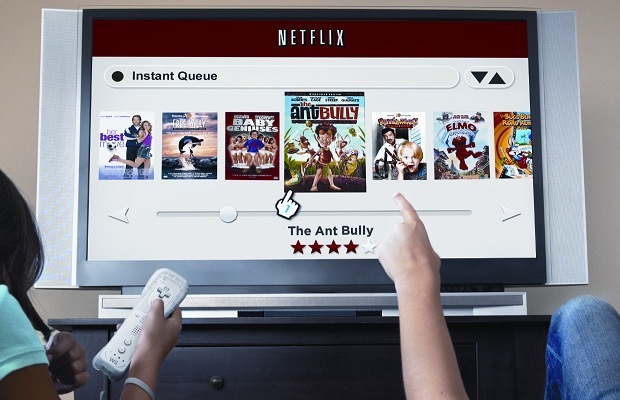 Unfortunately, Nintendo will suspend all video streaming services on Wii—including the Netflix Channel—after January 31, 2019. We hope you’ll soon enjoy an even better Netflix experience with additional features on a supported device. Please visit netflix.com/wii for our device list. If you have other devices to stream Netflix on, you may have to rely on them after Jan 31st. Perhaps now that YouTube is now on Nintendo Switch, Netflix ay finally come to the console as well?